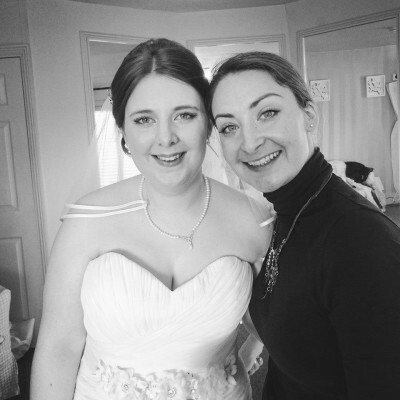 Thank you so much Georgia for my wonderful wedding make-up. It was absolutely perfect! The experience was amazing and I would thoroughly recommend you to anyone that asks. Thank you again so so much! You are amazing!! 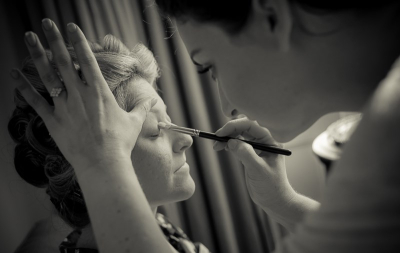 Can't thank you enough for the beautiful make up on me and my girls on my big day. 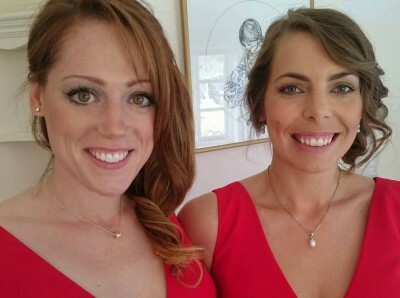 It was a truly lovely experience to be looked after by you and my bridesmaids also adored their make up. My colours were perfect and I'm often a hard skin colour to suit with because of being so pale. Thank you for making me feel so beautiful. We really enjoyed our workshop with you. You are quite brilliant and we want another very soon as the time goes by way too quickly! 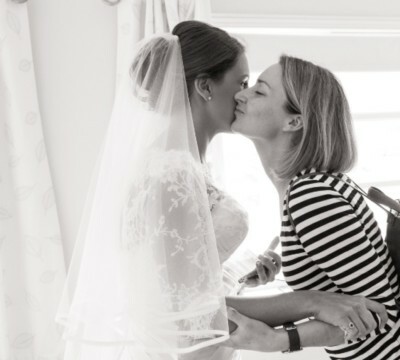 Georgia is extremely talented and a wonderful person to have with you on the morning of your wedding. She has a naturally calming personality and instantly made me feel relaxed when she arrived. She understood how nervous we were all feeling and was incredibly tolerant! 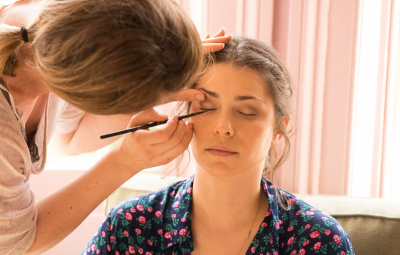 She is knowledgeable about the intricacies of bridal make up and you can tell she is passionate about her work and really cares about how you feel. She provided a friendly and professional service that I wouldn't hesitate to recommend.